Just like our adult worship services we have two opportunities for children to connect with us on Sunday mornings. At 9:00 am and 10:30 am we have a large group Bible lesson and worship time for Kindergarten through 5th grade kids. Our large group worship provides kids with an opportunity to engage in energetic worship and to hear strong Biblical teaching. Preschoolers also engage in learning through a Bible story, puppet show, and craft during our large group time. They enjoy a light snack and have plenty of time for free-play. During each hour we provide a safe and loving environment for our babies and toddlers. If you would like more information about our Kids’ Community, or if you would be interested in joining our volunteer team, please email Chloe Riley at chloer@christcommunity.com. AWANA meets throughout the school year on Wednesdays from 6:30pm – 8:00pm. AWANA strives to help kids to know, love, and serve Jesus Christ. Our club has fun games, in-depth Bible study during handbook time, and practical, gospel-centered Bible teaching during large-group time. We believe it is important to help kids memorize God’s Word. AWANA makes that process a lot of fun. If you would like more information about AWANA, a copy of our full schedule or would be interested in volunteering, please email chloer@ccchuntersville.com. 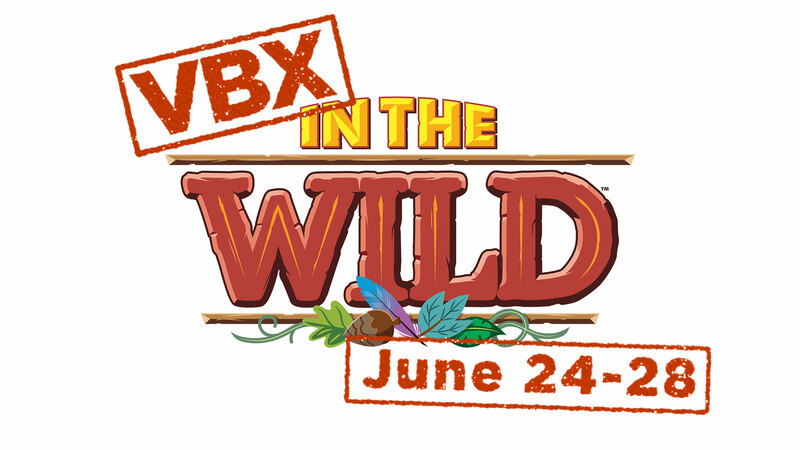 Vacation Bible Xtreme is coming! Check out the events page to register your K-5th Grader or to sign up as a volunteer!